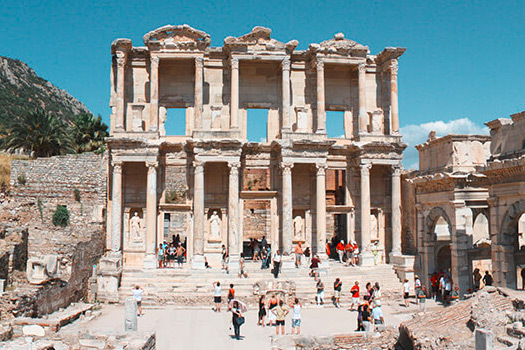 Ephesus is considered one of the greatest outdoor museums of the world and a day trip is highly recommended. Kusadasi.biz provides sophisticated private Ephesus tours and we are very excited to be offering you the chance to join us for breath-taking historical, archeological, cultural experiences in our private shore excursions! Discover Ephesus with Kusadasi.biz's full day private tour. 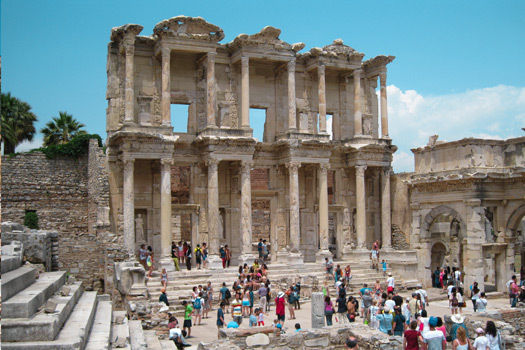 Discover Ephesus with Kusadasi.biz's half day private tour. 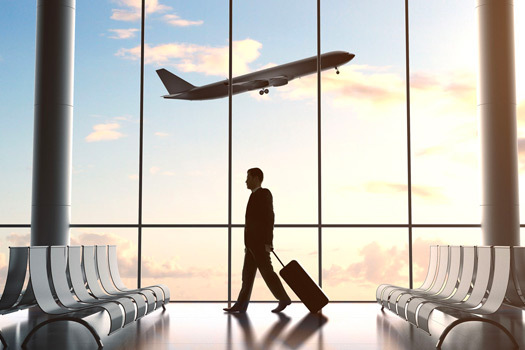 Book your Kusadasi airport transfers, for a reliable transportation service at competitive, all inclusive prices. Kusadasi.biz is the leading Ephesus tours provider on the net since 2004! Kusadasi.biz - specializes in Ephesus Tours for cruise-ship passengers. © 2018 Kusadasi.Biz. All Rights Reserved.